What are the symptoms of stress? Why should I join the GoE? Where are my purchased downloads? 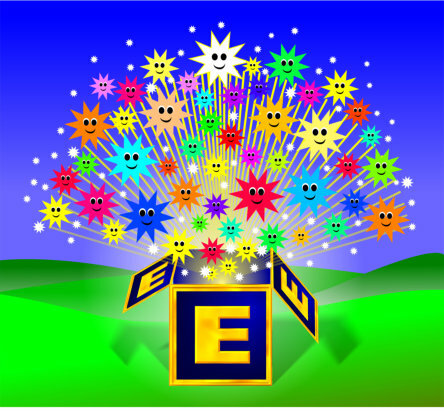 Become a trainer for the Guild of Energists and become an embassador for Modern Energy around the world. The Modern Energy Tapping Foundation course (aka Energy EFT Foundation), created by Silvia Hartmann, is a live training and distance learning course, that is powerfully focused on healing yourself, covers self-help, as well as using Modern Energy Tapping with friends, partners, family and groups. You'll discover inspiring exercises, tips and techniques, and is the perfect course for energy tapping beginners, or for professionals looking to learn the updated tapping method. By attending this course, you'll gain the prerequisite knowledge and experience for enrolling on either Modern Energy Tapping Professional or Energy EFT Master Practitioner courses. The "Modern Energy Tapping Foundation" course is also known as "Energy EFT Foundation". "Modern Energy Tapping Foundation" (also known as "Energy EFT Foundation"), was created by Silvia Hartmann and is the perfect course for you if you would like to learn the energy tapping system for both self-improvement and helping others. By learning how to improve energy flow and move further up the SUE Scale, you'll discover how to go from problems to solutions in a broad range of applications. Modern Energy Tapping, like its predecessor Classic EFT, teaches you skills about gaining emotional freedom from negative or low energy states, but this updated method is also applicable for creating high-energy states suitable for goal setting, inspiration, creativity and more. With Modern Energy Tapping Foundation, Hartmann has created this highly comprehensive, knowledgeable and practical course, which is packed full of ideas, tips and techniques. This is very much a course for intelligent adults, and you'll have plenty of opportunity putting Modern Energy Tapping to work on improving all aspects of your life. Silvia Hartmann is one of the original energy tapping developers. In 1998 Hartmann wrote the first professional level Classic EFT training, the "Meridian & Energy Therapy Practitioner" (MET Prac). In 1999 Hartmann wrote the very first book on Classic EFT, Adventures In EFT, and in 2012 Hartmann developed the Energy EFT Master Practitioner training course, which was the most up-to-date tapping course available until it was superseded by Modern Energy Tapping Professional in 2017. 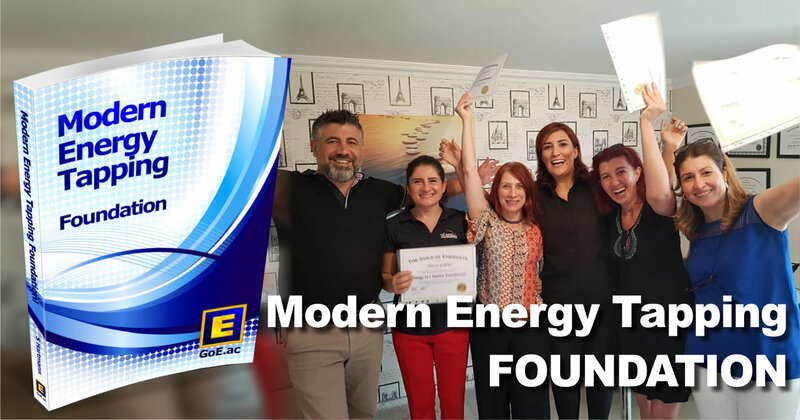 If you are looking to become a professional Modern Energy Tapping Professional or Energy EFT Master Practitioner, then Positive Modern Energy Tapping is the perfect springboard for you. 4) Unit Four: Modern Energy Tapping For Two - And More! One Training - One Entire Year Of Benefits! Upon completion you'll be awarded either a Modern Energy Tapping Foundation or Energy EFT Foundation certificate by your trainer. Note: If you're already an active GoE Member, you'll receive the following membership extension on completion of the course: Standard - One Year. Professional: Six Months, Trainer: Three Months. Modern Energy Tapping Foundation is available via live or distance learning training in original English or Arabic, Dutch, French, German, Portuguese, Spanish & Turkish. Distance Learning - Study Anywhere in the World! Alongside the printed course manual which is shipped through the post, you'll also receive extra instructions, exercises and assignments by email (Adobe PDF format) which you complete in the comfort of your home and then email back to your tutor for feedback. They'll then reply with feedback and the next unit, if you have met the required core skills. Whilst you wait for your course manual to be delivered, we have included the comprehensive Modern Energy Tapping eManual for you to get started straight away. We'll also include GoE Standard Membership straight away too, which will be extended by an extra year upon completion. This will give you access to member resources which gives you that extra support we know will help you get the most out of your course. Our tutors are all licensed GoE trainers who will guide you through the course and be on hand to answer your questions. This one-to-one relationship with your tutor is a fantastic resource and ensures you gain the most out of your time learning the material. Please note - Sign up for the Modern Energy Tapping Course today and receive your printed course manual, access to the Modern Energy Tapping eManual and GoE Standard Membership. 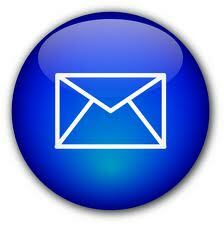 Please allow up to two weeks for delivery of your course manual, depending on where in the world you live. Upon payment you'll will instantly receive your course instructions, GoE Standard Membership and access to the MET eManual download straight away. We expect that you'll complete your course within one month, however if you need a little longer, then your tutor support is included for one year after signing up. The following price include full-tutor support (1 year), GoE standard membership from signup and then an extra year after completion, the download link for MET eManual and your certificate. Postage of your course manual is also included. GoE Energiekurs Auf Deutsch (Energy Course in German) - One Week to go! GoE Modern Energy Trainers Course 2019 - Two Months to go! GoE Energiekurs Auf Deutsch (Energy Course in German) - Two Weeks to go! Next Energist Trainers Course - SOLD OUT!!! GoE Energiekurs Auf Deutsch (Energy Course in German) - One Month to go! MODERN Stress Management Promo Pack - Flyers, Brochures & More! The Modern Energist's Guide To The Afterlife: Soul Lessons For This Life - And Beyond! Do you love ENERGY? Do you love working with energy, playing with energy, talking about energy and discovering more about Modern Energy? The GoE is the place to be for Modern energists. 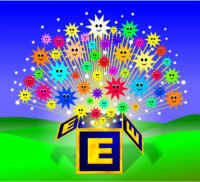 💛 Why Join The Guild of Energists? Find out what's on where, who's doing what in energy tapping & Modern Energy. Get special offers & the latest information on conferences, special events, workshops and certification courses. Get President Hartmann's NEW book on Modern Energy FREE today! 📧 r(E)volution by Silvia Hartmann - Get It FREE!